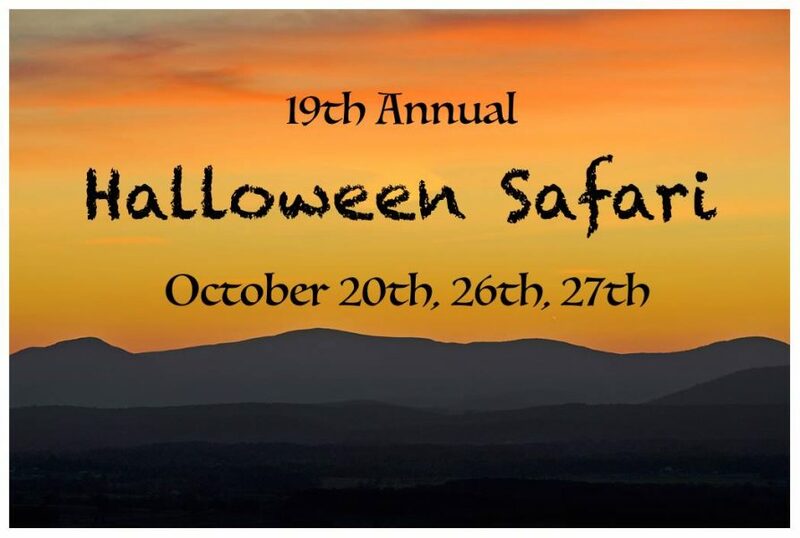 Bull Run Mountains Conservancy (BRMC)’s annual Halloween Safari will be held on Oct. 20, 26, and 27. Come participate in the region’s most unique Halloween event as you take a nighttime hike through the Bull Run Mountains and meet native “wildlife,” this year with brand new animals and a longer trail! don’t miss it! After finishing your hike, you are welcome to return to warm up around the bonfire, munch on popcorn cooked over the coals, try out the face painting, and enjoy live music by Peter McCory, The One Man Band. Bring good walking shoes and a flashlight. 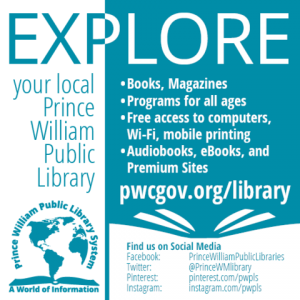 You can preregister online at brmconservancy.org for time slots between 7:00 and 8:00 p. m. Walk-ins are welcome anytime between 7:00 p. m. and 8:30 p. m. on an as-available basis. Tickets are $10 in advance, $12 at the door. Groups of 15+ receive the discount rate of $8/ticket. This event is part of BRMC’s diverse educational program, a cornerstone of our commitment to the preservation of the Bull Run Mountains through education, research, and stewardship.